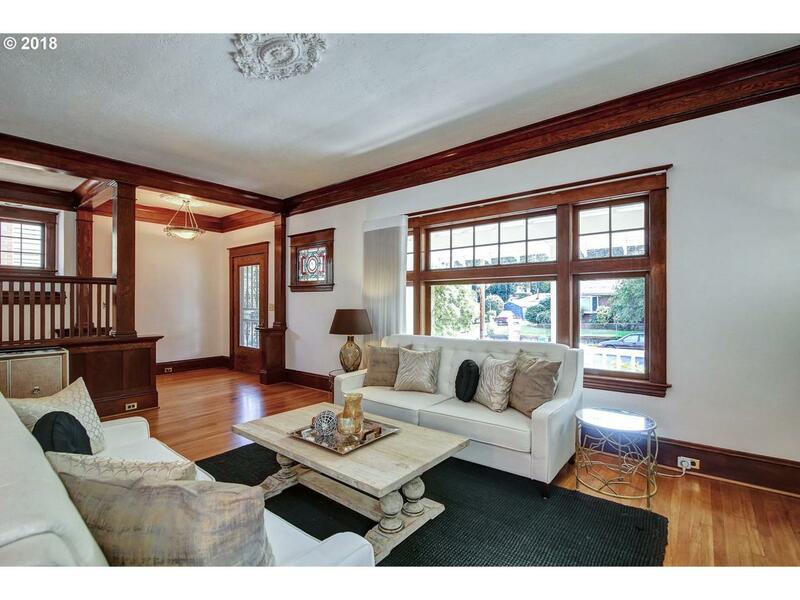 Prime Historic Irvington Charm. 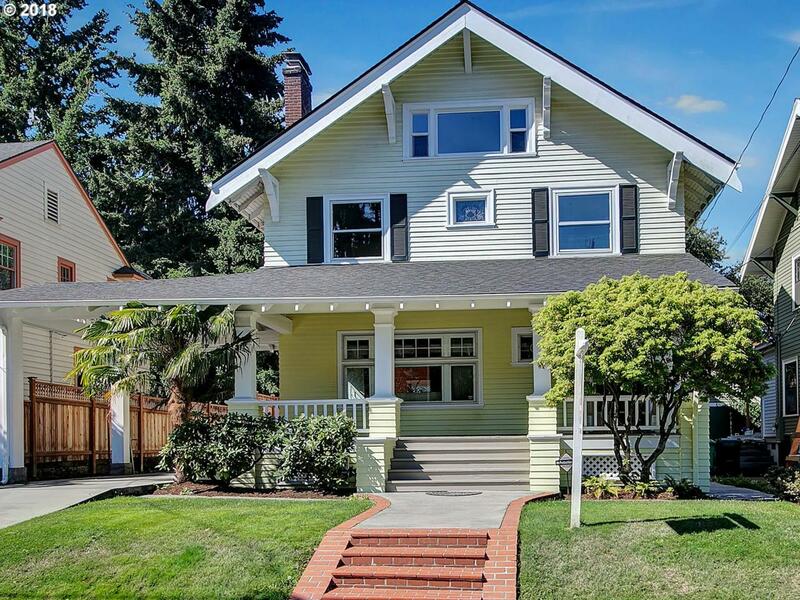 Restored timeless classic w/ large light-filled rooms. 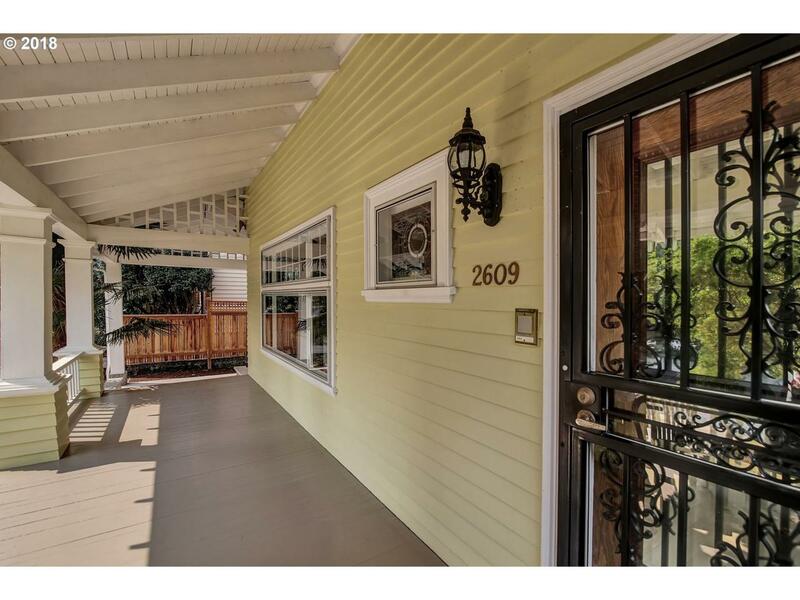 Spacious living rm w/ marble & stone gas FP, formal dining room, family rm w/ gas FP. Lovely kitchen w/ cherry & lighted glass cabs. 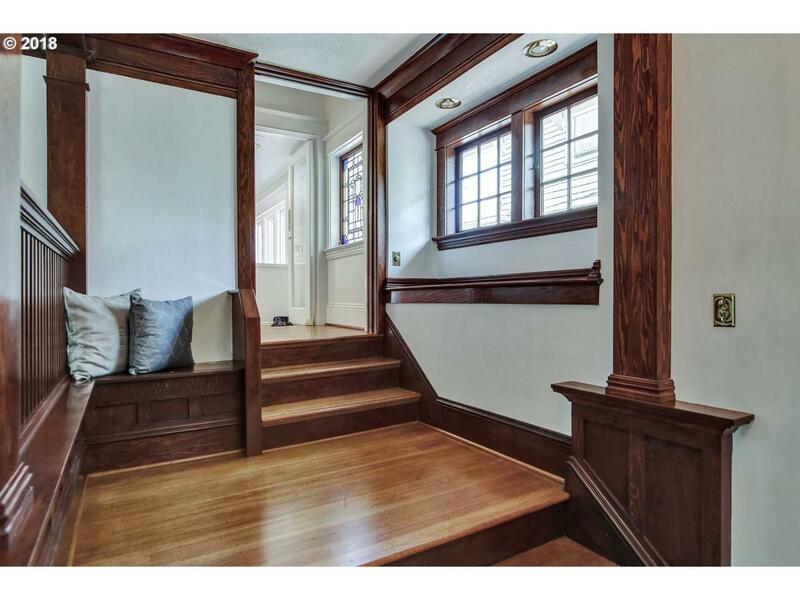 Hardwds, restored woodwork, stained glass, period lighting and two bonus rooms.Newer roof, plumbing, elect & paint. Spotless basement ready for media rm, shop & wine cellar or ADU. Meticulously maintained.A special home!